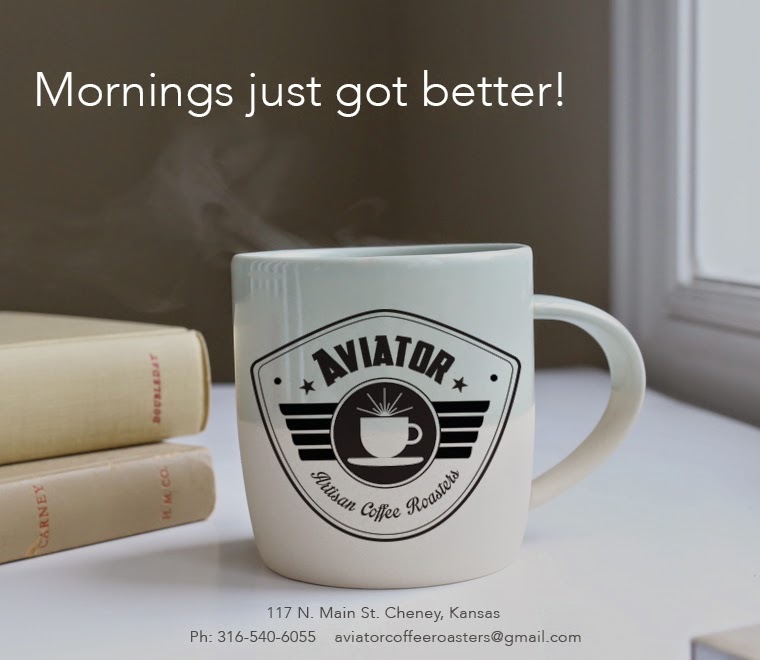 Aviator Artisan Coffee Roasters: Shop is ready for Christmas! Free Gift Bag Special! Shop is ready for Christmas! Free Gift Bag Special! 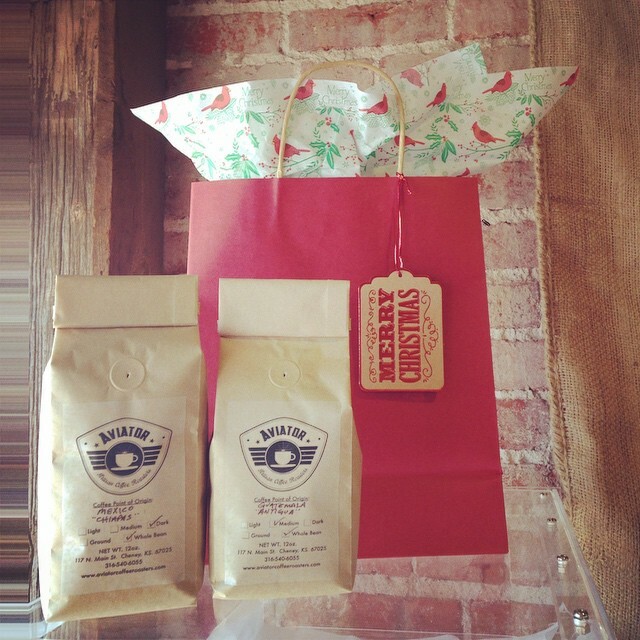 Buy 2 Bags of fresh roasted single origin or flavored coffee and get a FREE red gift bag with tissue and Merry Christmas gift tag! Boom! A fantastic and instant gift for the season! Hurry in while supplies last!